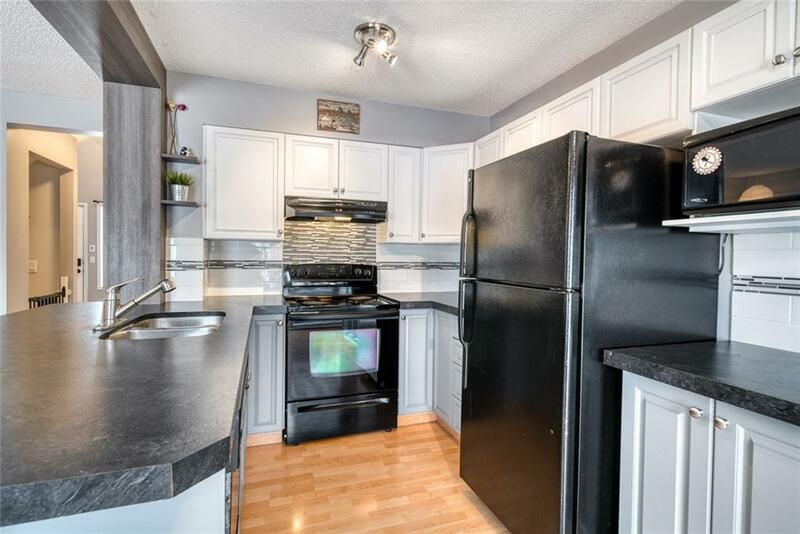 Updated and well maintained on a large pie-lot in West Terrace. 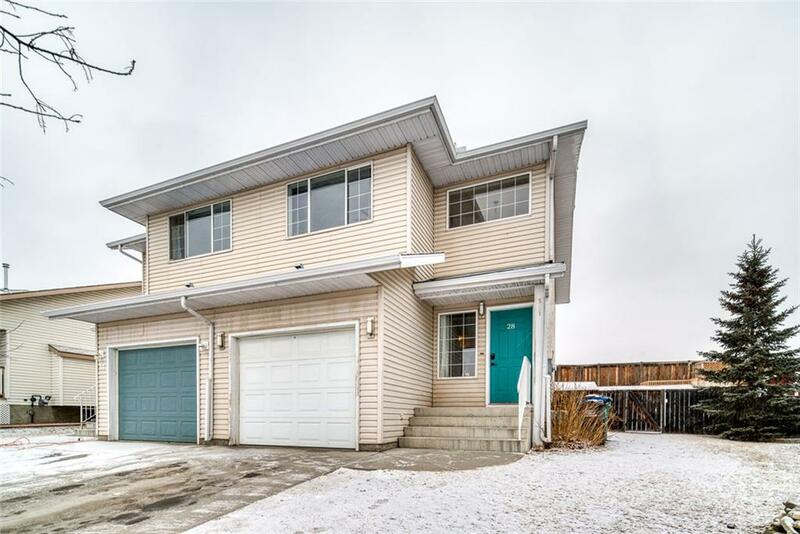 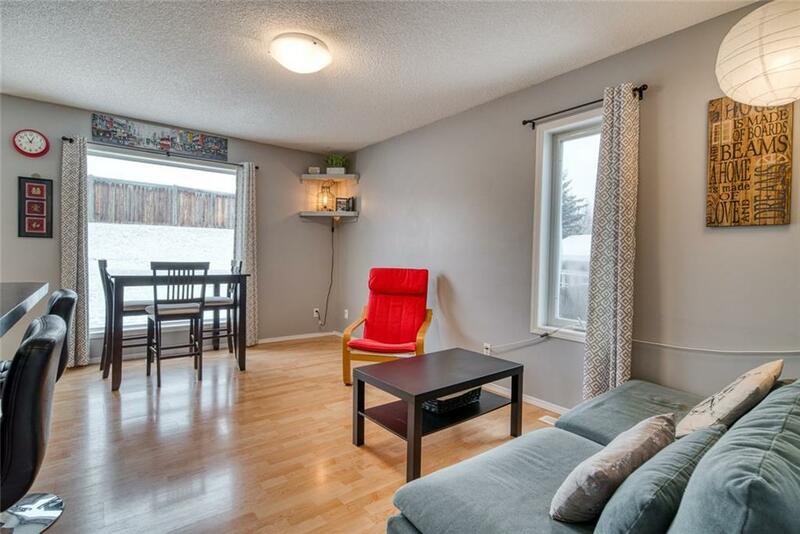 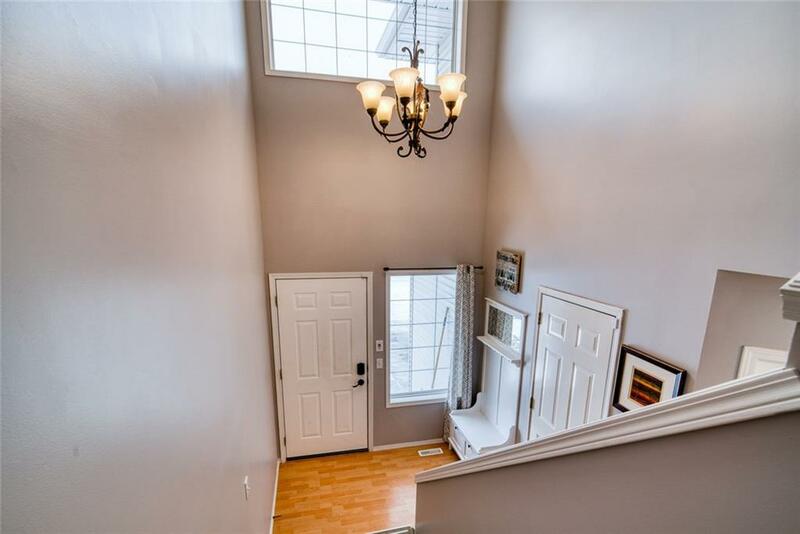 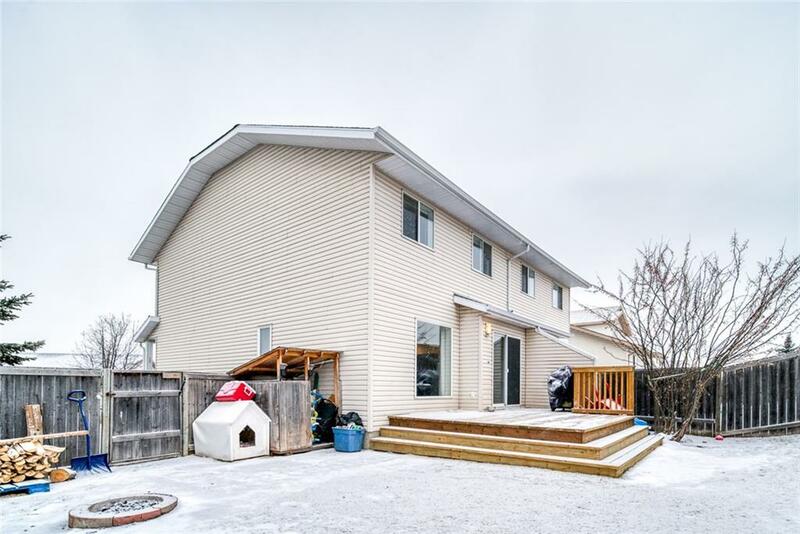 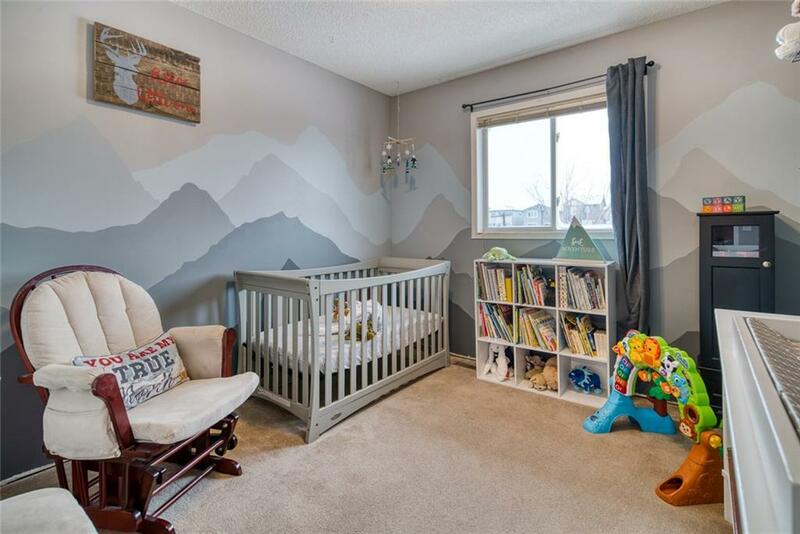 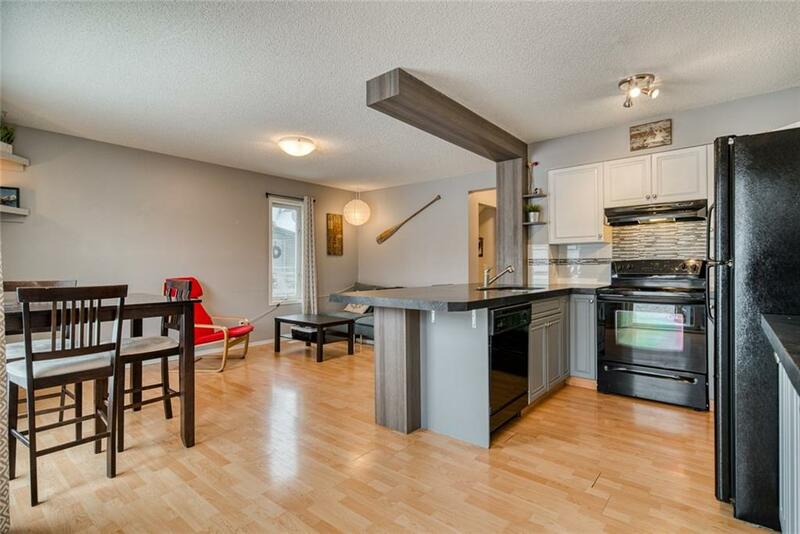 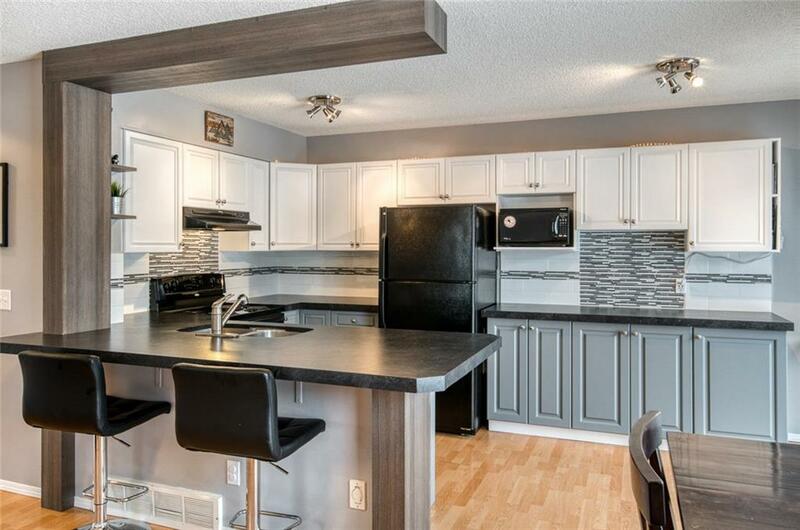 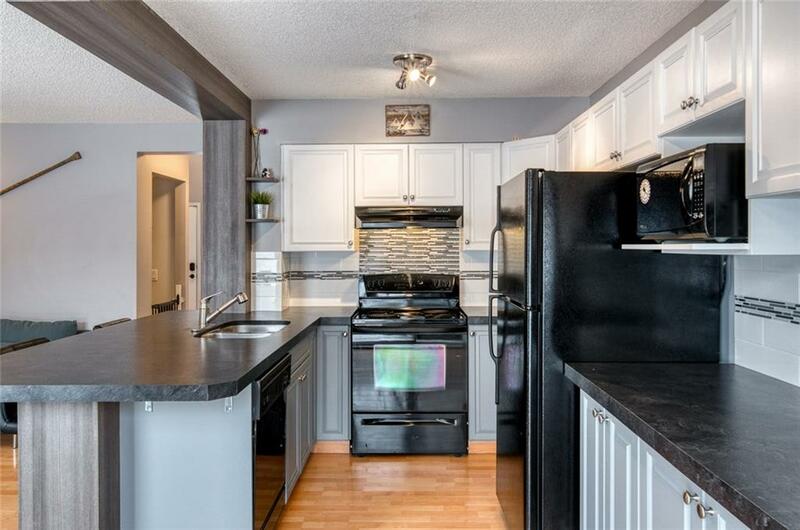 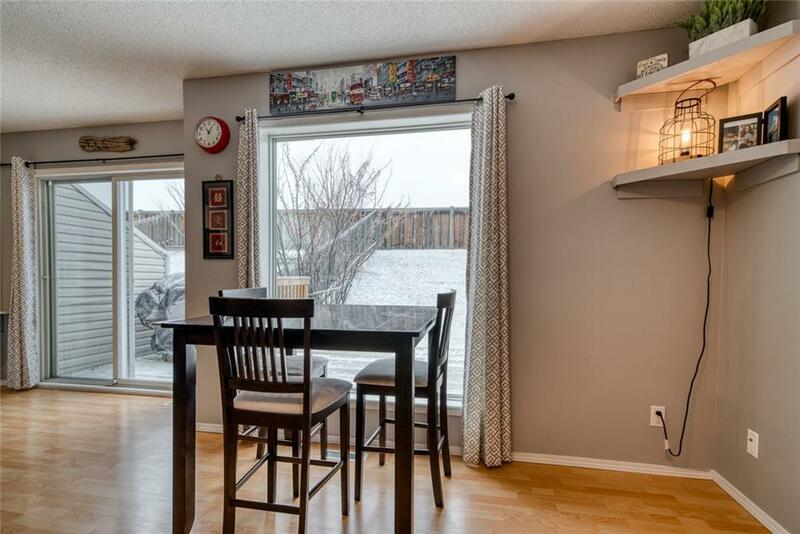 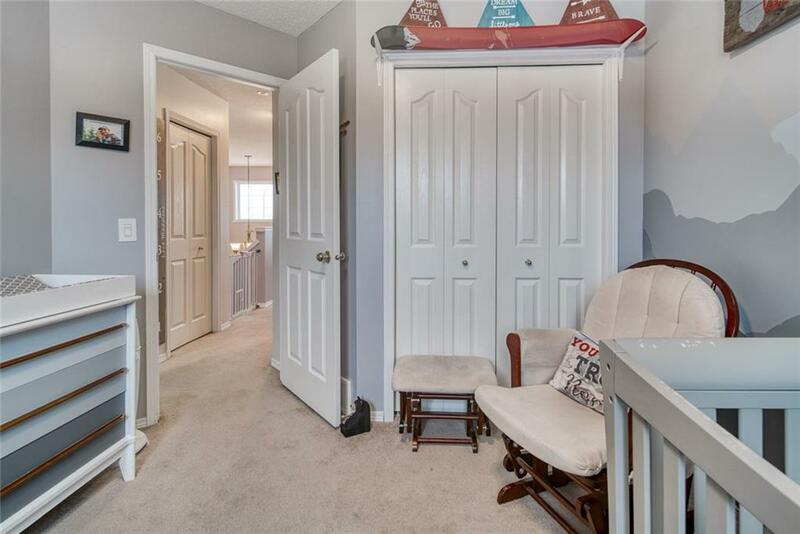 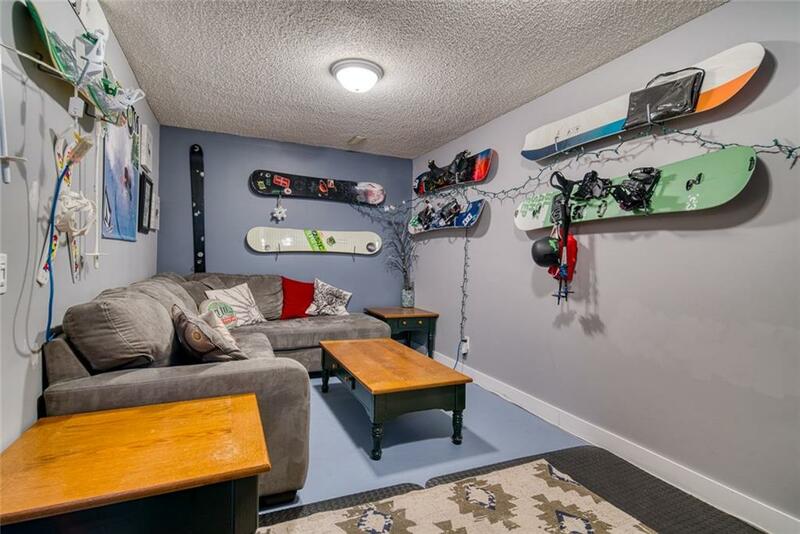 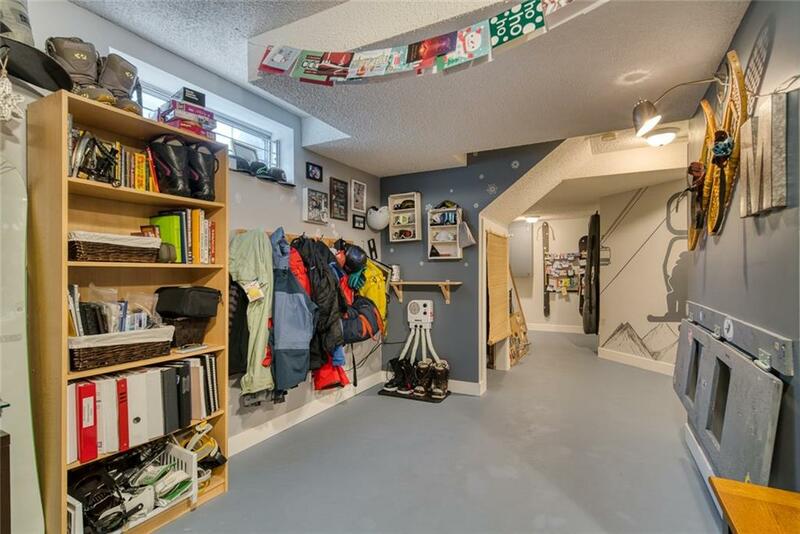 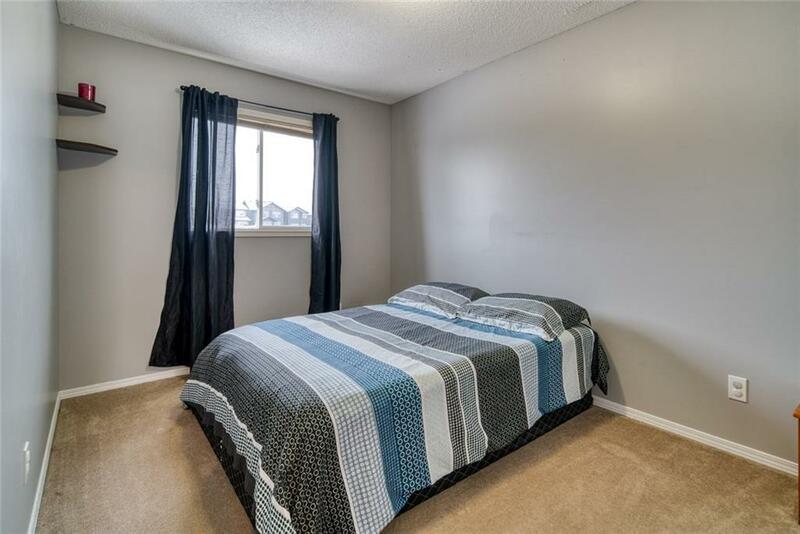 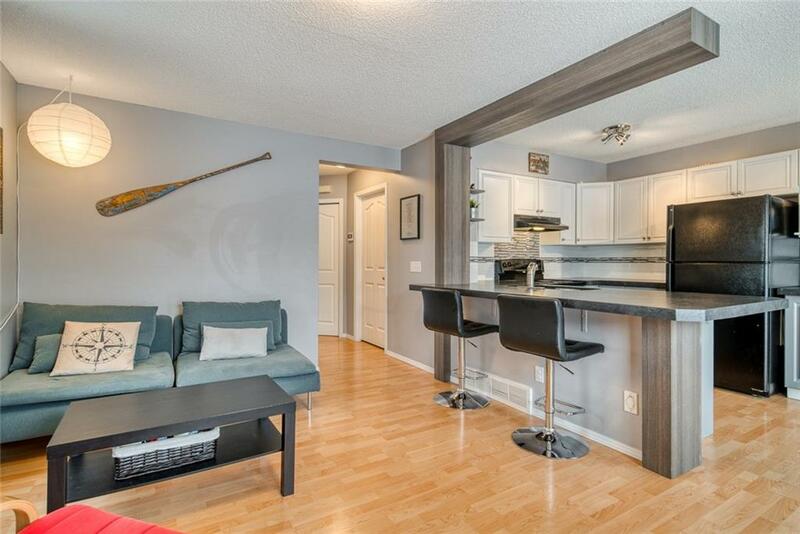 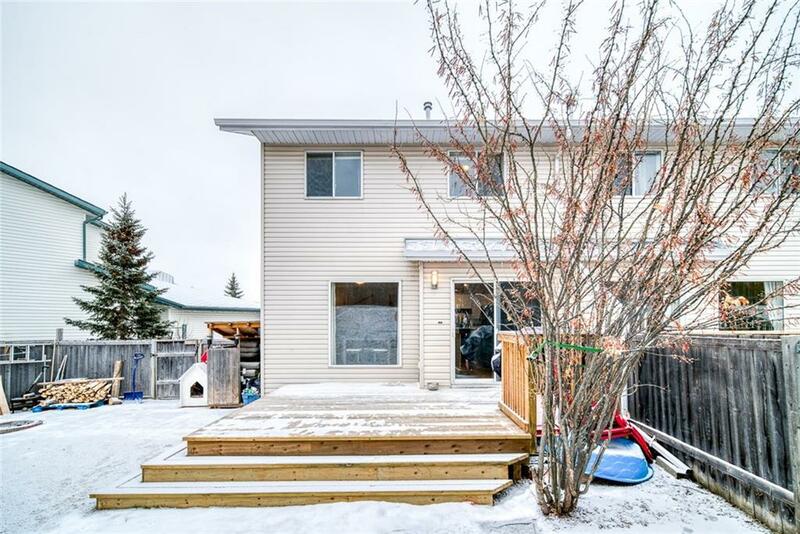 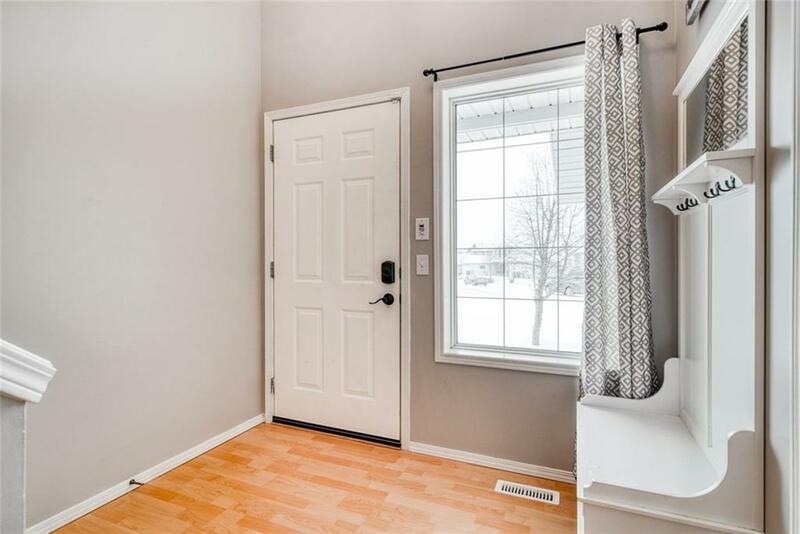 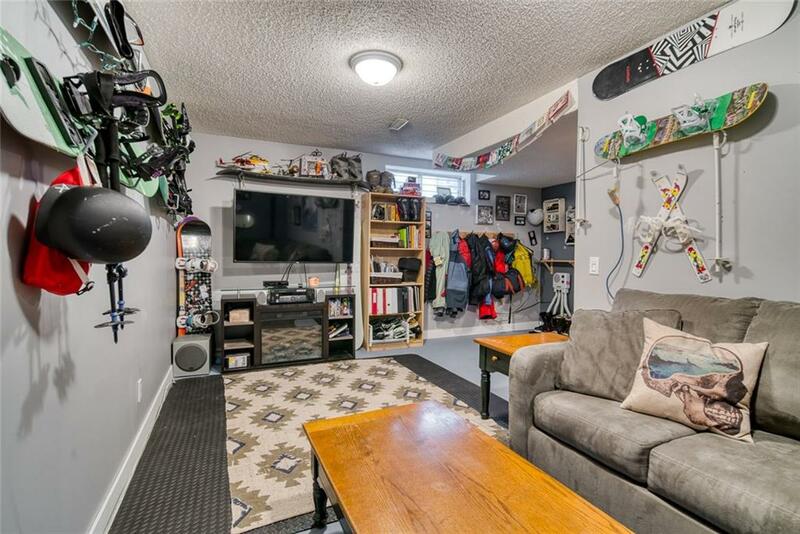 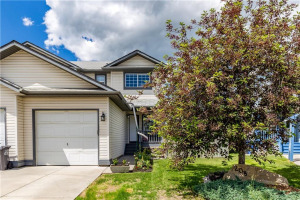 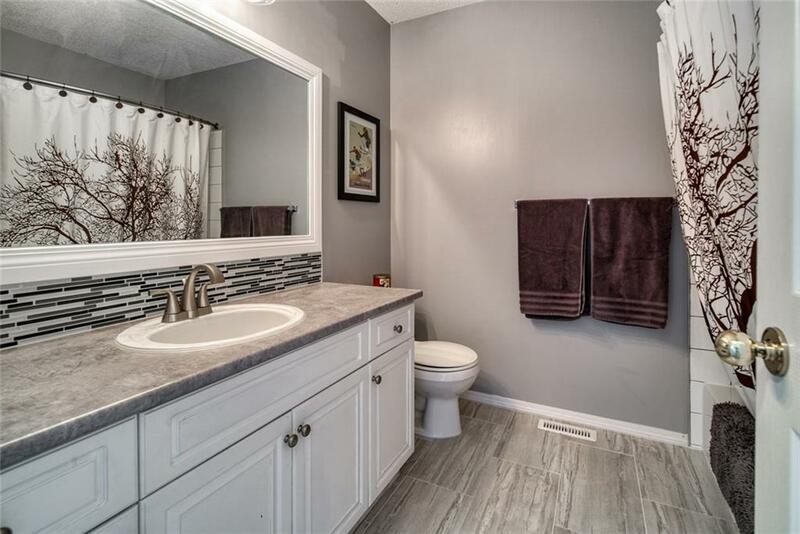 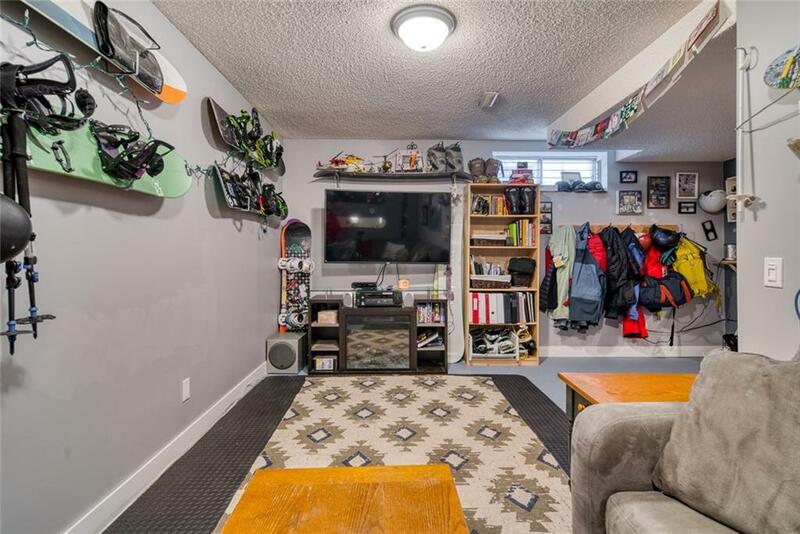 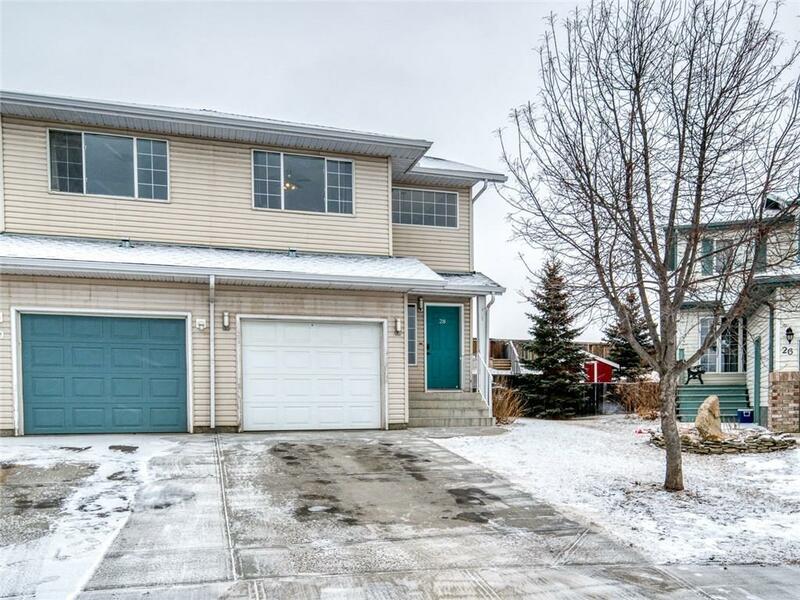 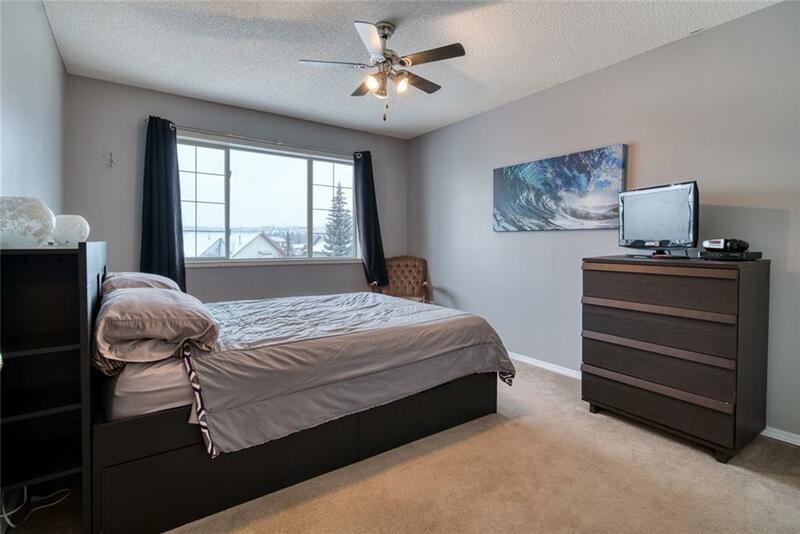 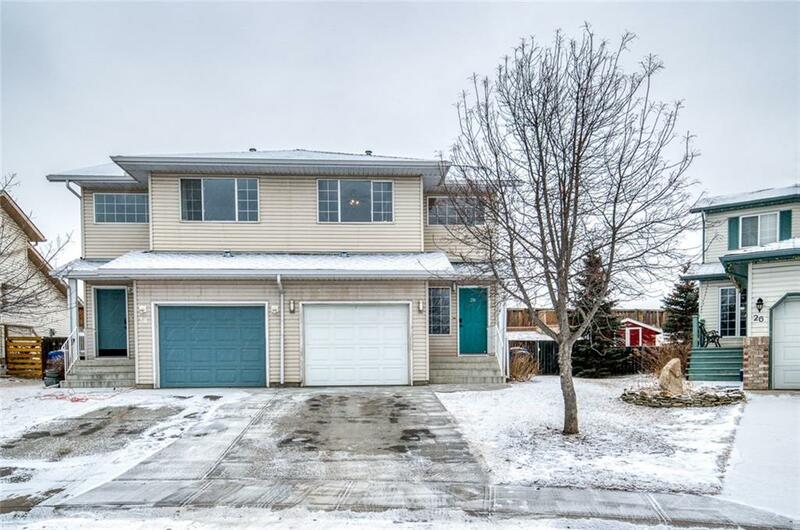 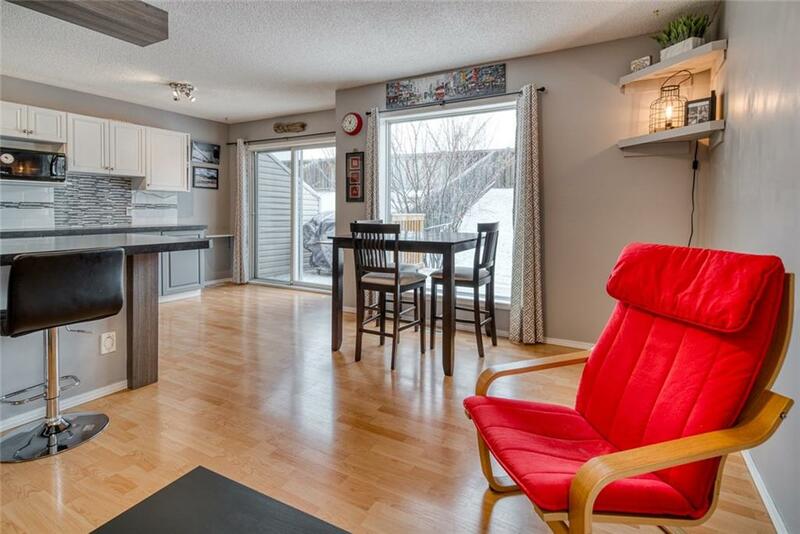 This home has seen a number of recent updates including a new roof (September 2018), new hot water tank (February 2019) and a beautifully renovated kitchen that has not only been opened up to create an open concept floor plan but also extended along the back wall providing an abundance of work/storage space. 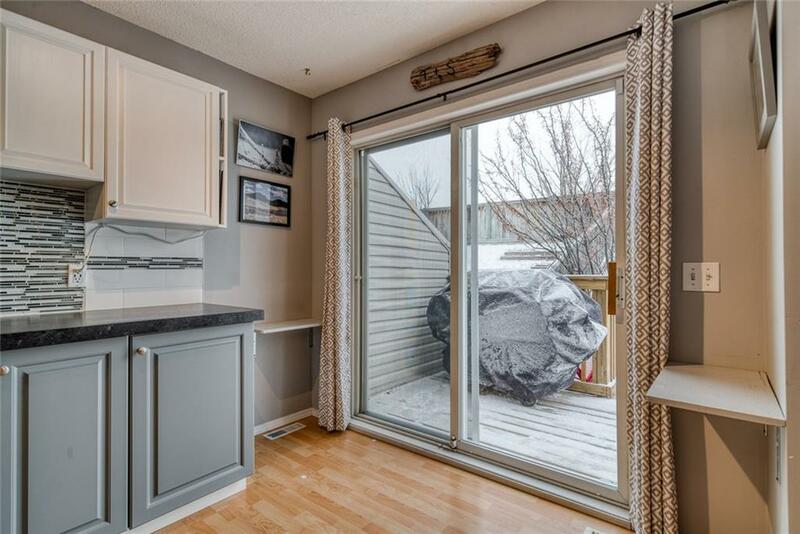 The living/dining room is is ideally set up for entertaining while opening up onto an over-size deck. 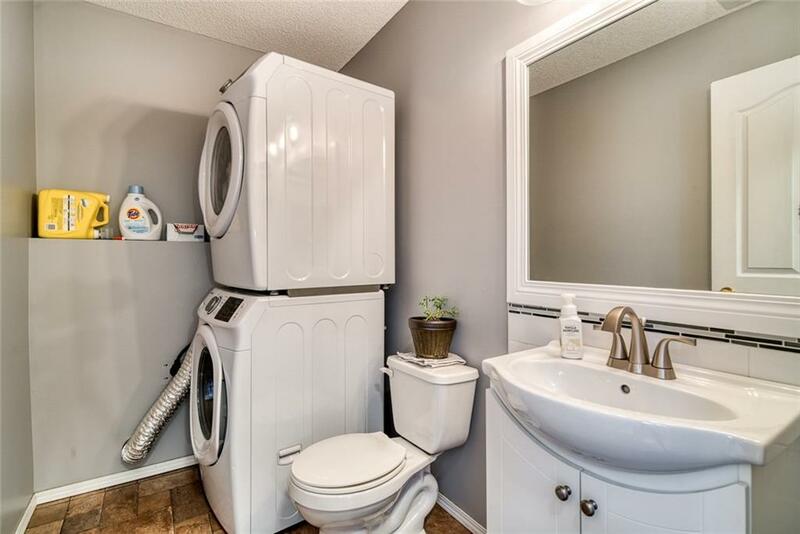 Laundry and a powder room finish off the main floor. 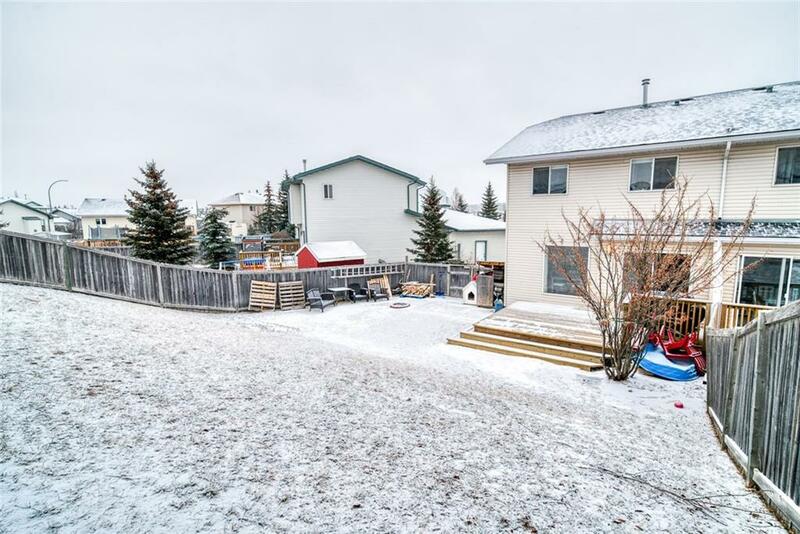 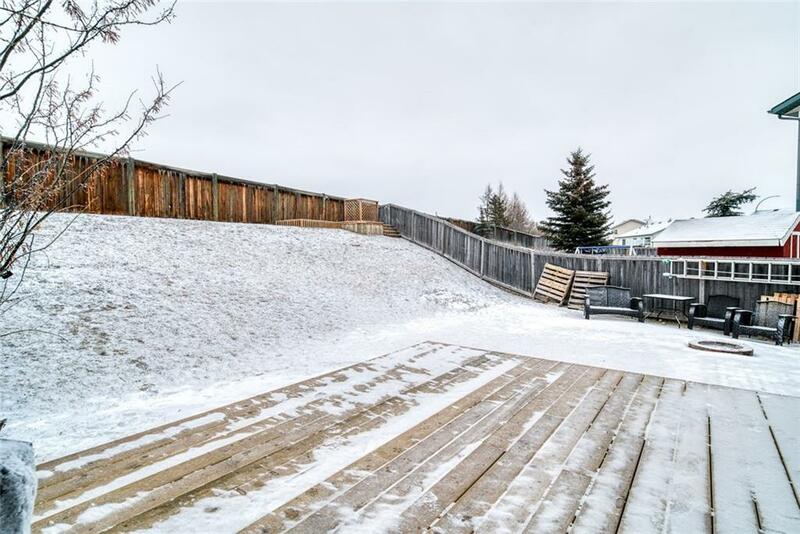 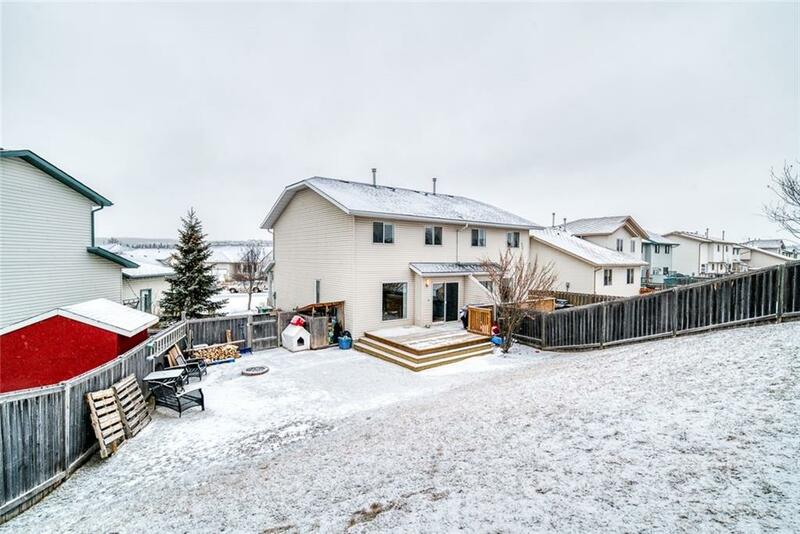 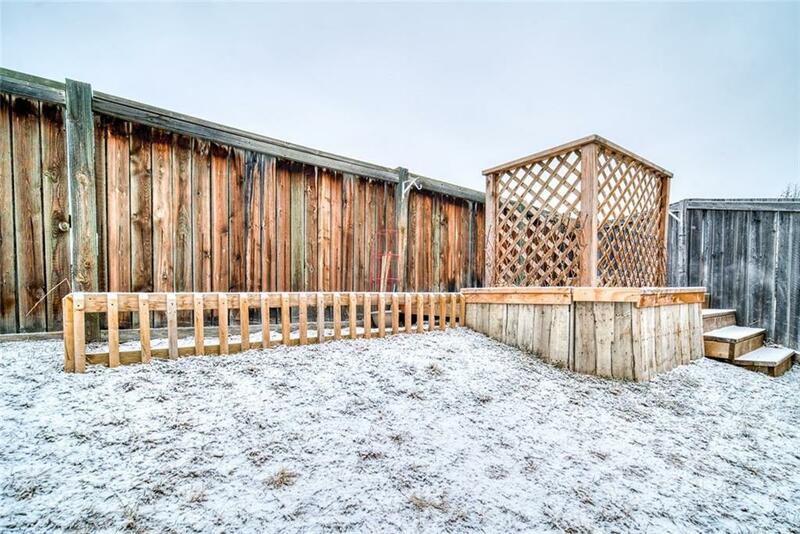 The backyard is awesome with a gentle slope perfect for tobogganing and another deck/garden at the top of the property for sun-chasing. 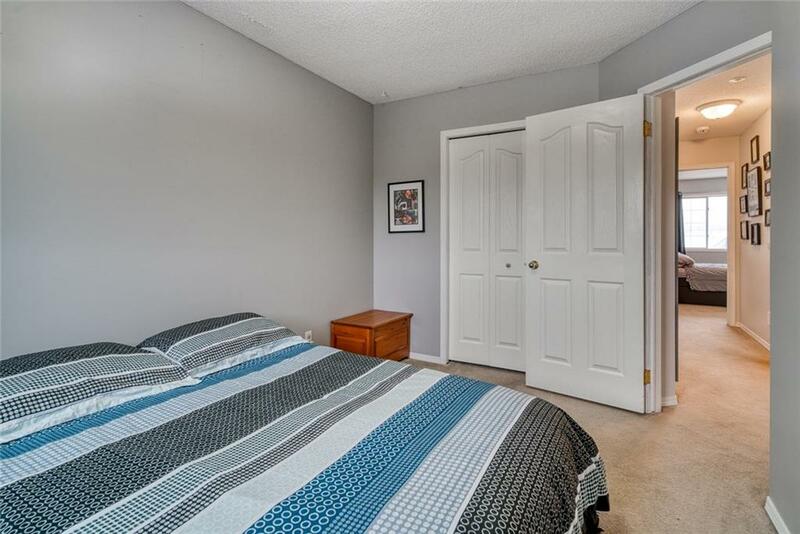 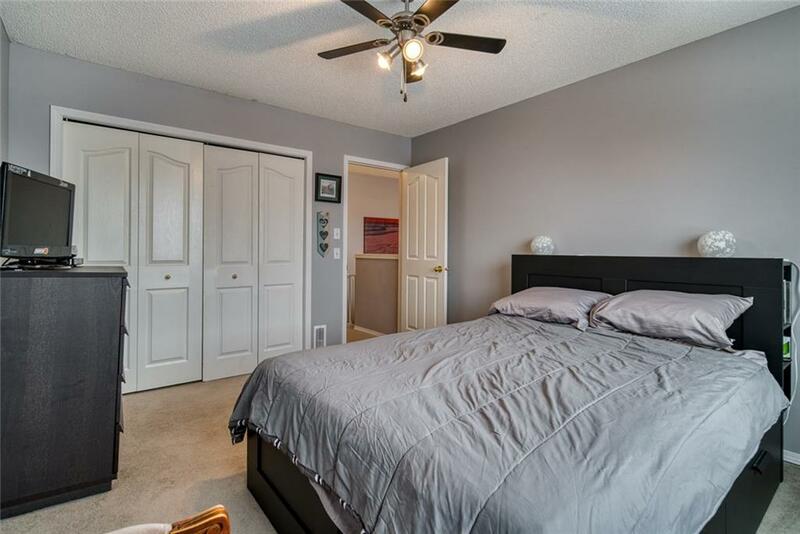 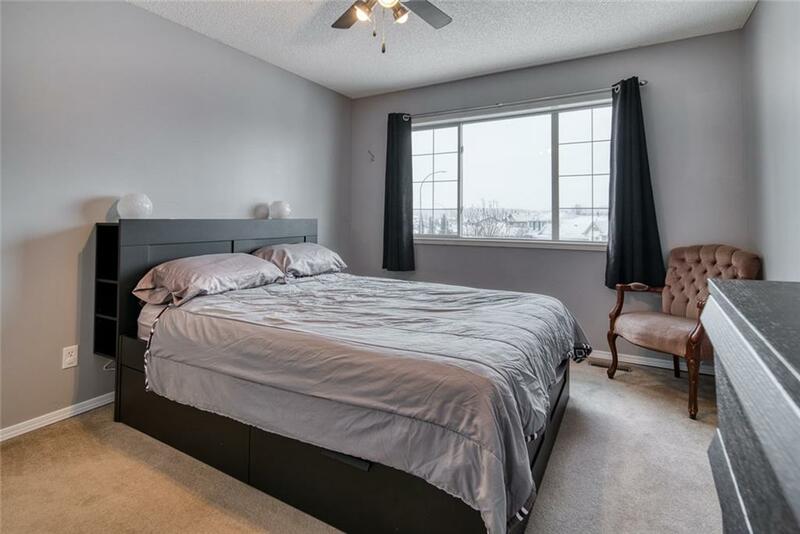 Upstairs you will find three well proportioned bedrooms and 4-piece bathroom. 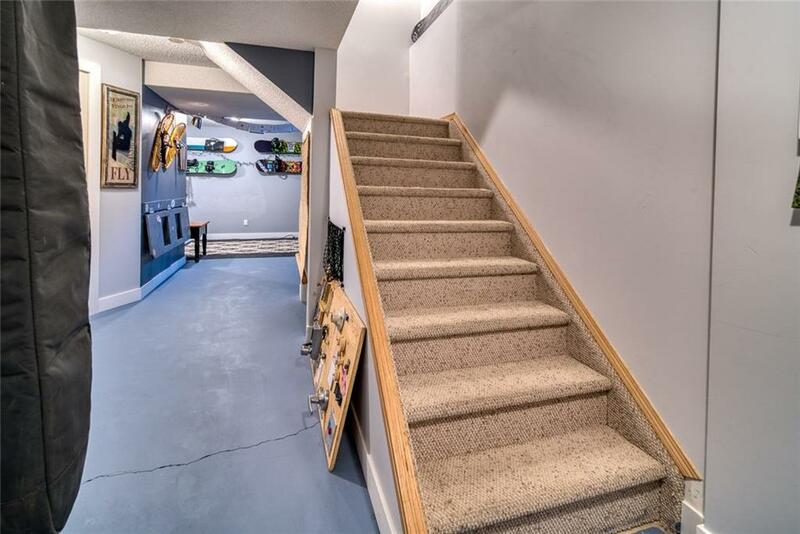 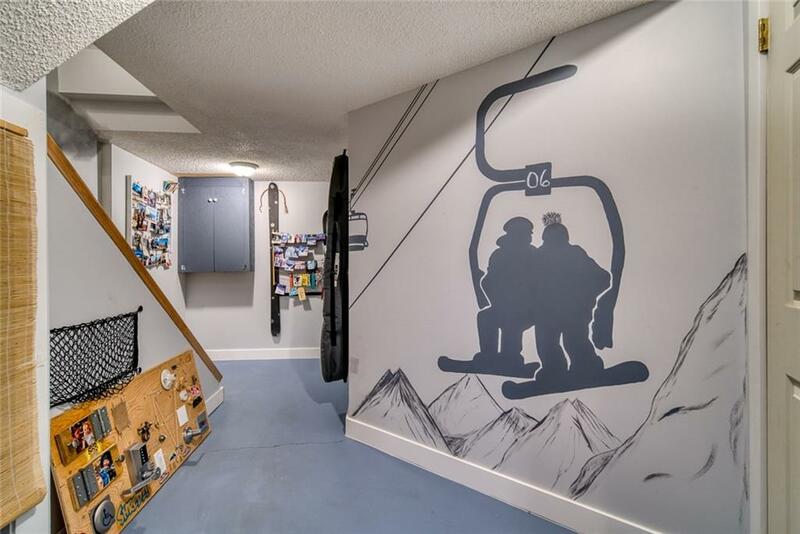 The basement is almost fully finished with nice-size rec room and a ton of additional storage. 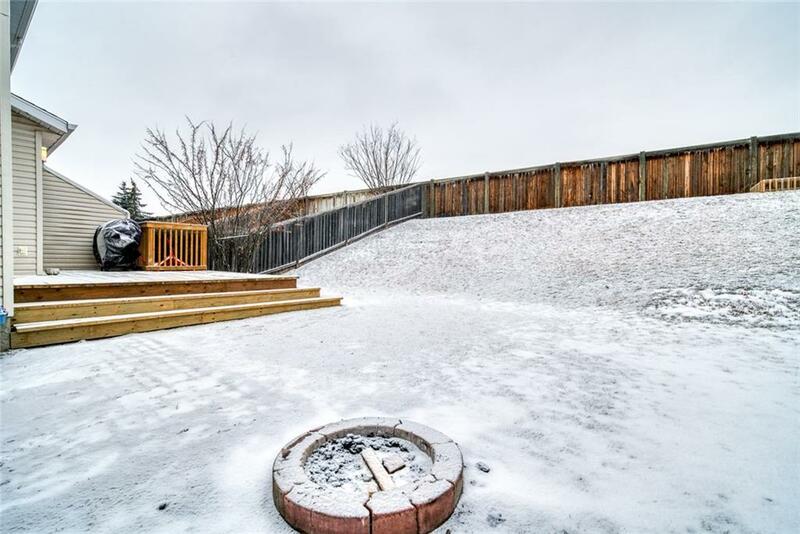 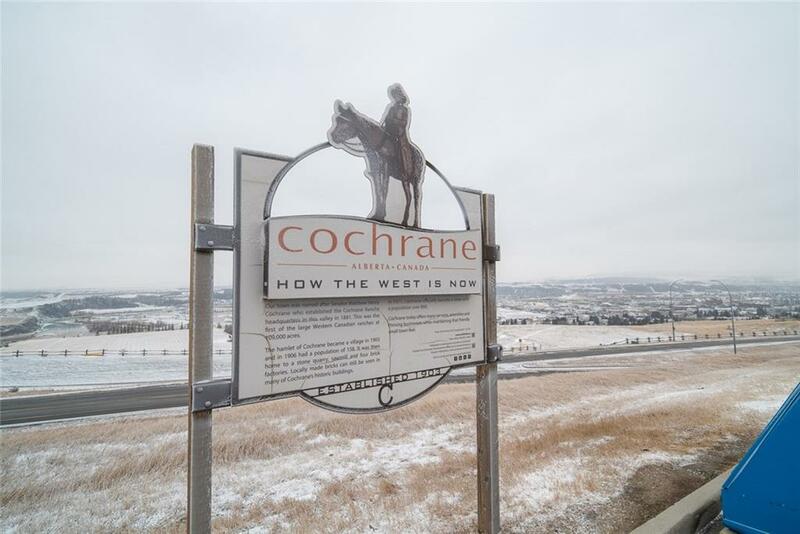 West Terrace is a beautiful, established neighbourhood just North of the Bow River. 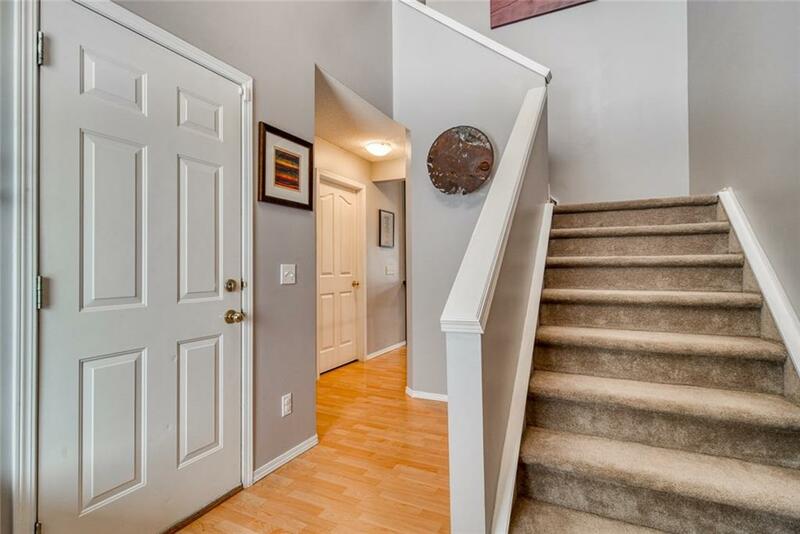 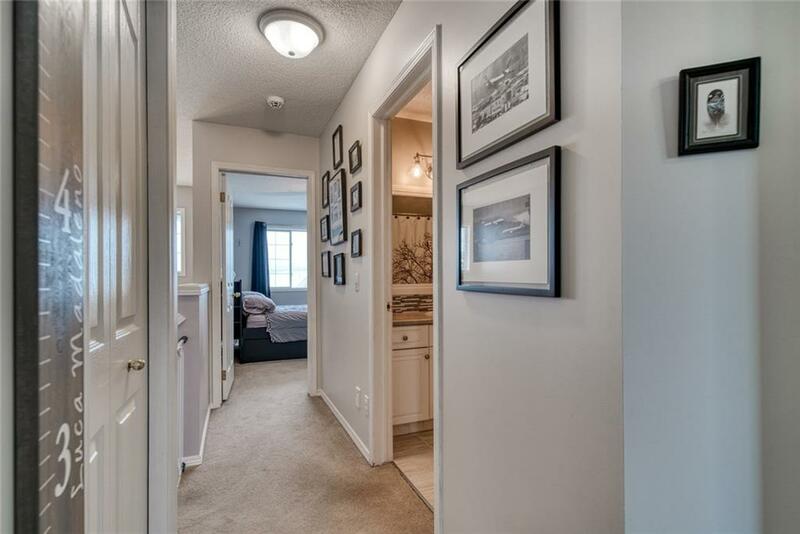 Residents enjoy walking distance to schools along with easy access to highways 1A and 22.